Yesterday (19 February), the Guardian published an article on the EU Settlement Scheme titled "People didn’t vote for my son to be separated from his mother” which is based on misinformation. 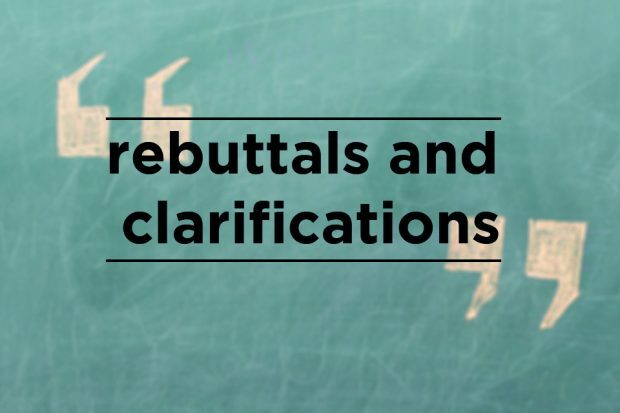 We have clarified a number of the issues raised in the article. There are a number of articles in print and online quoting the CBI, who claim that the future immigration system risks “causing significant harm at a time of uncertainty for business”. Yesterday (27 January), the Observer published an article, "Insomnia, panic attacks, constant worry – the life of Britain’s EU citizens" which was misleading for the following reasons. 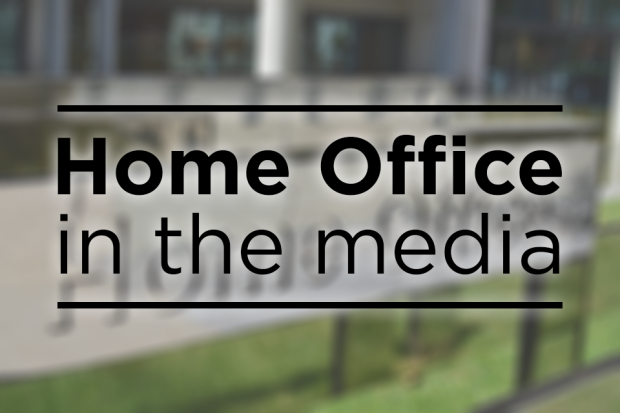 In the media today there is coverage of a new app the Home Office is developing to support EU citizens who apply for settled status.